Looking for Black Friday price for Windows 8 Professional product codes online? Microsoft Online Key is the most people's choice. 100% genuine Windows 8 Professional license key and instant email delivery, you can use Paypal to order now. This Windows 8 Professional Product is absolutely Genuine CD key. Activate Windows 8 Professional version and support Microsoft Online Update. One Key For One Computer. One Windows 8 Professional product key works permanently on one computer. Forever useful to reinstall the Operation System or Application Software. Guarantee all Windows 8 Professional product keys are 120% official, valid, unused, non-banned. 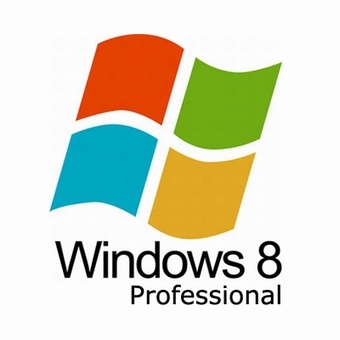 Download link and product key of Windows 8 Professional are provided. More efficient to download the installation ISO or EXE file of Windows 8 Professional.